Your wedding stationery will delight your guests and become cherished keepsakes of your ceremony and festivities for years to come. At CVN Print we produce individually tailored wedding stationery designed in our art department suited to your requirements. Alternatively, as a licensed supplier we can offer official wedding stationery from the UK’s leading publisher, CCA Occasions. Choose from a number of product designs personalised to your individual requirements. 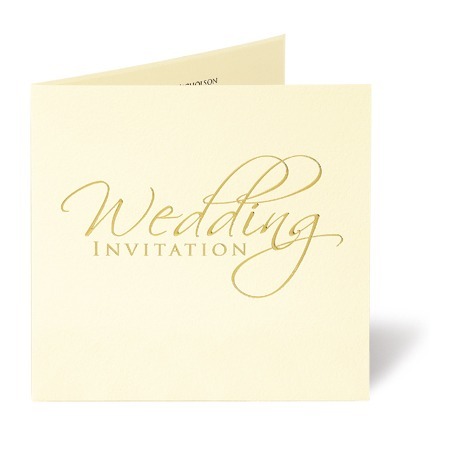 Our portfolio of contemporary wedding stationery contains personalised invitation designs to suit all tastes. Encompassing modern twists on established themes alongside up-to-minute designs and traditional favourites, the range really does have something for every wedding.